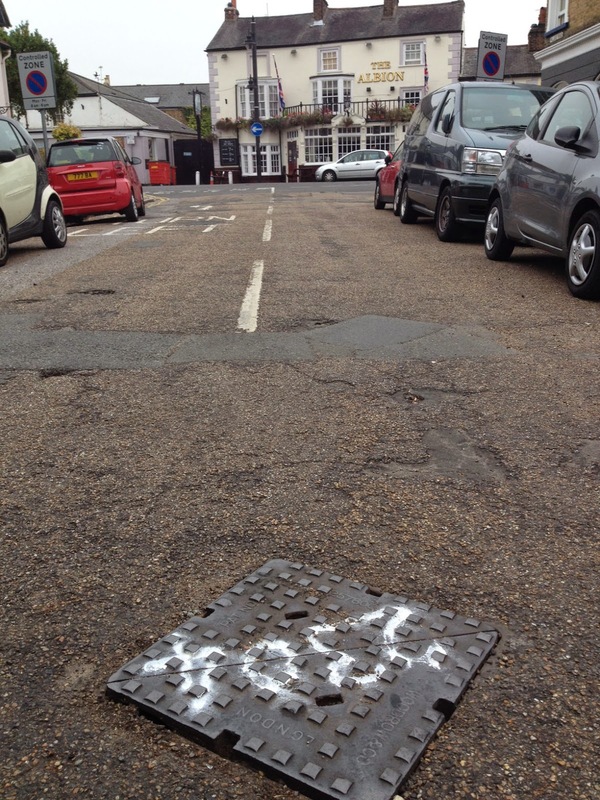 A BUILD-up of fat and grease in Molesey’s Victorian sewer system have been blamed for the notorious ‘Bridge Road pong’. In September residents of Bridge Road and Palace Road complained of lingering unpleasant smells, which were particularly bad outside the Albion pub. I asked our Borough Council’s environmental team to intervene, and after a lot of to-and-fro with Thames Water and a couple of false starts by its contractors, eventually some 700 yards of the sewer tunnel along the length of Palace Road was flushed clear. The cause of the smell was found to be from an unholy mix of fat, cooking oil, grease and wipes congealing together to defeat the sewer routes beneath the effected roads – all things which should not be disposed of into our sewer system via sinks, drains and toilets. I took the opportunity to question Thames Water about the robustness of this sewer system, particularly in view of the fact that any development at the Jolly Boatman and Hampton Court Station sites would use the existing 19th Century tunnel network. Thames Water is distributing ‘Bin It Don’t Block It leaflets’ with advice on the proper disposal of cooking fat - in short: pour it in a container, allow to cool and then put in the rubbish bin. A full copy can be viewed here.